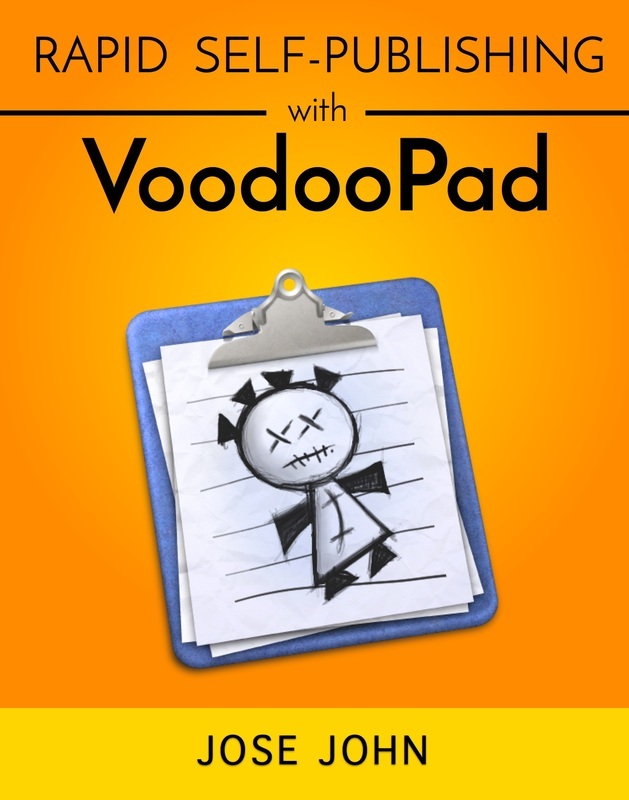 VoodooPad is a unique research and note-taking app for OS X with the special ability to create personal wikis. VoodooPad is also a compelling app for non-fiction authors, and in this book, you will learn how to use VoodooPad for researching, writing and publishing ebooks in the industry-standard EPUB format. VoodooPad makes it possible for any author to elegantly transform knowledge into publication-quality ebooks. The ebook (ISBN 9781939046048) is available on the Kindle store, Google Play Books store, iBooks store, and Smashwords.